Stress can sometimes be a positive presence, motivating and creating the impetus to reach a target or a goal. However, too much stress can lead to anxiety and this is a far less desirable emotion, causing not just psychological effects but also physical manifestations too. One such symptom is hair loss; we take a closer look at how stress and anxiety can lead to this. 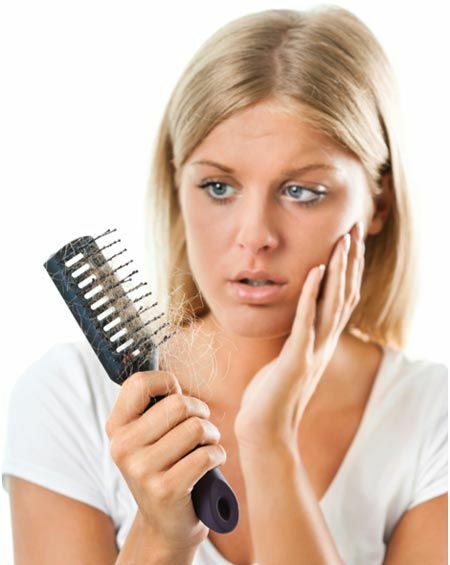 If you are under pressure and feeling anxious, hair loss won’t suddenly occur, and it won’t be the only symptom. In most cases hair loss as a result of anxiety only occurs when the symptoms are particularly severe or have been present for a long time. It’s therefore a good idea to treat anxiety straight away; not only does this mean there’s a better chance of it responding to treatment straight away, but there’s less chance of developing symptoms such as hair loss. Dealing with anxiety can be simply exhausting and putting your body under this amount of stress constantly means it is likely to manifest physically in some way. For some people, this is by causing hair loss. If you are losing your hair as a result of stress and anxiety, there are a number of conditions you may be suffering from. This condition occurs in response to severe stress and anxiety and results in large clumps of hair falling out from the scalp. This is an autoimmune response where white blood cells – which normally protect the body but fight invaders – are prompted to attack the body’s own hair follicles. This attack hampers the growth of the affected hairs and after a few weeks of this, the hair will just fall out. The condition typically manifests in small clumps of hair in one area at first, with small round shaped spots on the scalp. If the condition is left untreated, it can spread much further and creep across the entire head. This condition may be present for a long time before you start to notice the effects, possibly even months. It typically causes a thinning of hair on the top of the scalp rather than at the sides, or the front. Sufferers often notice this effect when they’re brushing their hair or when washing it in the shower. Telogen Effluvium is caused by abnormal chemical activity in the body which causes the nervous system to send harmful messages to the hair follicles. This in turn changes the growth pattern, inhibiting normal growth, and causing more hairs than normal to remain or enter into the shedding and resting parts of their cycle. Unlike the other two conditions, Trichotillomania is not caused by unconscious effects within the nervous system but rather the individually pulling out their own hair. This is not an attention-seeking habit but a compulsion that they can’t stop, going as far as leaving bald patches as a result. Trichotillomania can occur in response to a number of different mental health conditions but stress and anxiety is one of the most common. Although the hair loss associated with stress and anxiety can be severe, the good news is that it doesn’t have to be permanent. Working on reducing overall levels of stress and anxiety is very important as well as learning coping techniques in case of recurrence. However, hair restoration treatments can help you to regain your hair and enjoy having luscious locks once more. 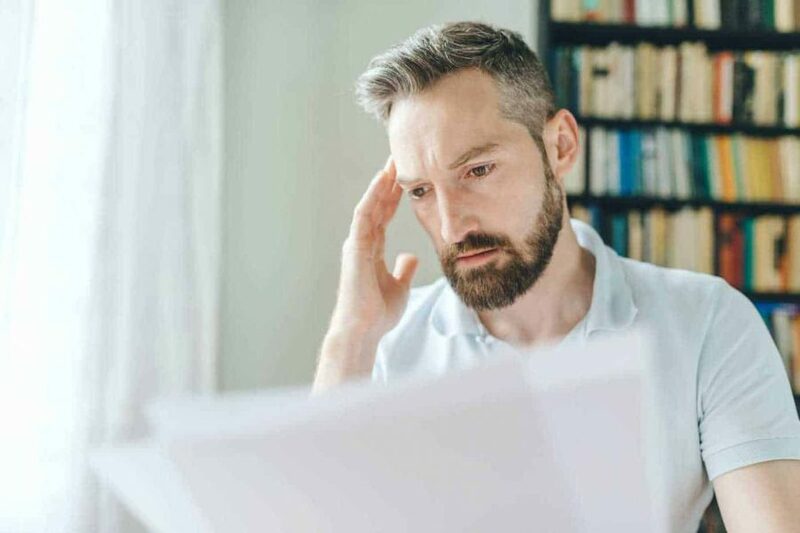 It’s important to remember that hair loss isn’t always caused by anxiety and it’s important to get checked out by a doctor to rule out any other underlying causes. If you get the all-clear, you can then work on reducing your overall anxiety and getting professional hair restoration treatment.